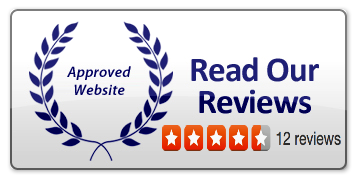 AC Excellence Air Conditioning Repair Fort Lauderdale Since 1986. Welcome to the Air Conditioning Excellence, Inc. site. Here, we provide you with everything you need to know about our air conditioning repair in Fort Lauderdale, Florida. First, a little history about our company. 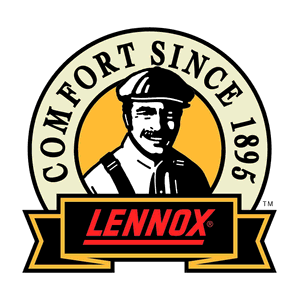 Air Conditioning Excellence was founded in August of 1986. Since then, our main goal has been to provide the best air conditioning service in South Florida. We understand the inconvenience of having AC issues. We work hard to resolve your issue quickly. We offer free estimates equipment installation for our customers as well as fast, same-day service. 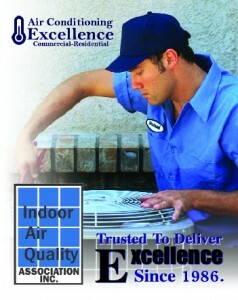 Air Conditioning Excellence, Inc. Residential and Commercial prides itself on over 29 years of professional service. Air Conditioner Sales from the Top Manufactures. Our office is located in Hollywood, FL which is part of southern Broward county. Our area of service for air conditioning repair extends from northern Dade county to all of Broward county and the southern part of Palm Beach county. We sell and service all major brands of air conditioning and refrigeration equipment, as well as a wide variety of AC filters and ventilation equipment. All brands that we sell and service that have a web site are listed on these pages. 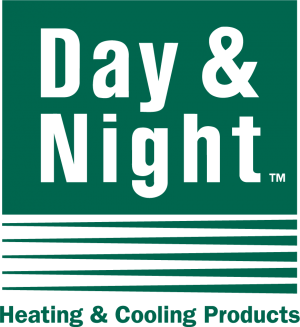 The following pages were created so that you, as the consumer, can obtain the information you need to make the best decision as to what type of cooling system or AC service you want us to provide you. We do offer a wide range of air conditioning installation and AC repair services, as you will see on the following pages. If there's something that you see here that is of interest to you or your business, please do not hesitate to write or call me at the numbers listed on our website. We, as a company, pride ourselves on prompt, personalized AC service, and hope that you give us an opportunity to provide it to you.